The Woodwork Career Alliance’s skill standards offer a “common language” for training woodworking instructors to do their jobs better. 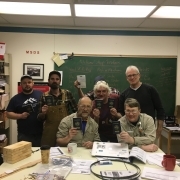 Gerry Quarton, the newest chief evaluator of the Woodwork Career Alliance of North America, is bringing the WCA’s skill standards and training to woodworking instructors serving some of the most remote populations of North America. 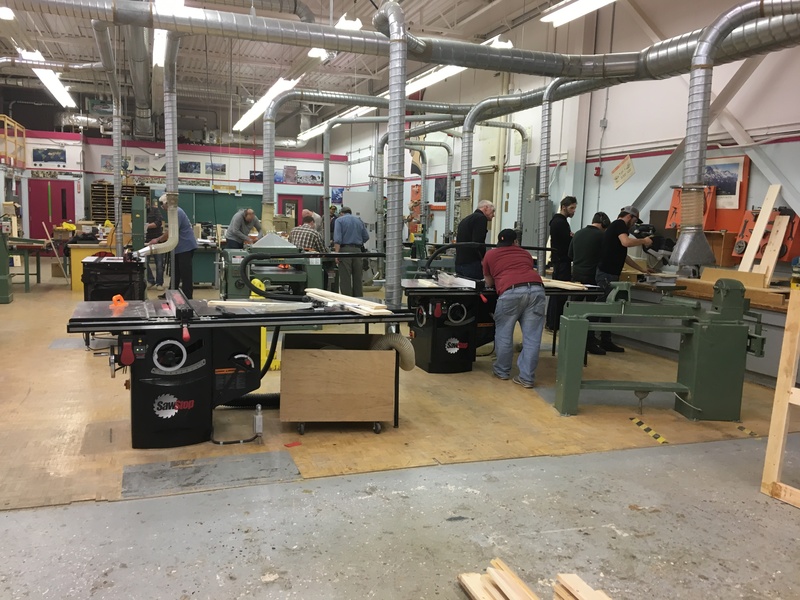 Quarton is a trades educational consultant contracted by Yukon Department of Education to update curriculums and improve safety at school woodshops throughout Yukon, a vast Canadian territory typified by rugged mountains and high plateaus. The Yukon covers more than 180,000 square miles and, according to Canada’s 2016 census, has a population of only 35,874, 25,085 of whom live in Whitehorse, the territory’s capital. “The Yukon is still a bit of a frontier lifestyle to a large degree,” says Quarton, who was born in LLoydminster, AB, but has lived and taught woodworking in the territory on and off since the 1970s. Before taking the consulting job, Quarton was the woodworking instructor at F.H. Collins High School in Whitehorse for 10 years. He has also been actively involved with Skills Canada, currently as president of Skills Canada Yukon, and for many years as a member of the national technical committee and judge of the annual Skills Canada cabinetmaking competition. 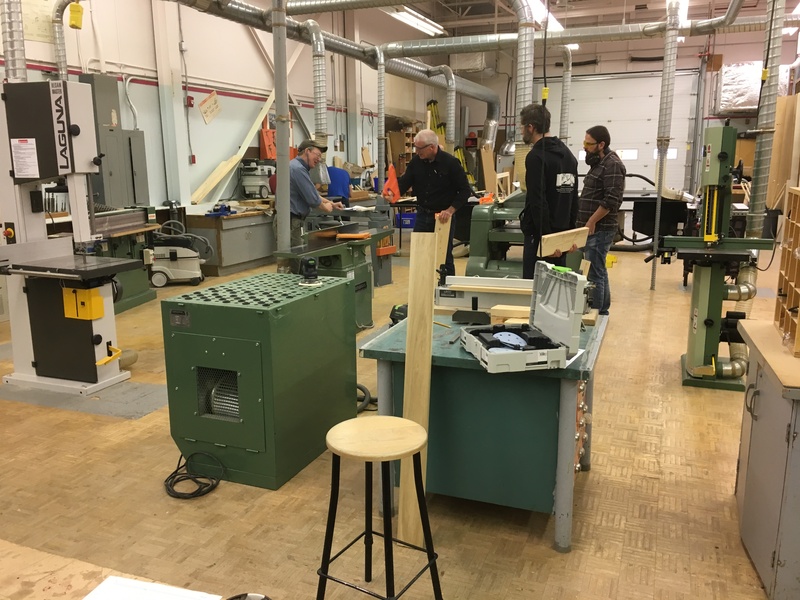 Through his role with Skills Canada, Quarton got to know Mick McGowan, a woodworking instructor at SAIT Polytechnic in Calgary, AB, who is also on the Skills Canada technical committee and is a chief evaluator of the WCA. That connection led to conversations and meetings with Greg Heuer, secretary of the WCA. 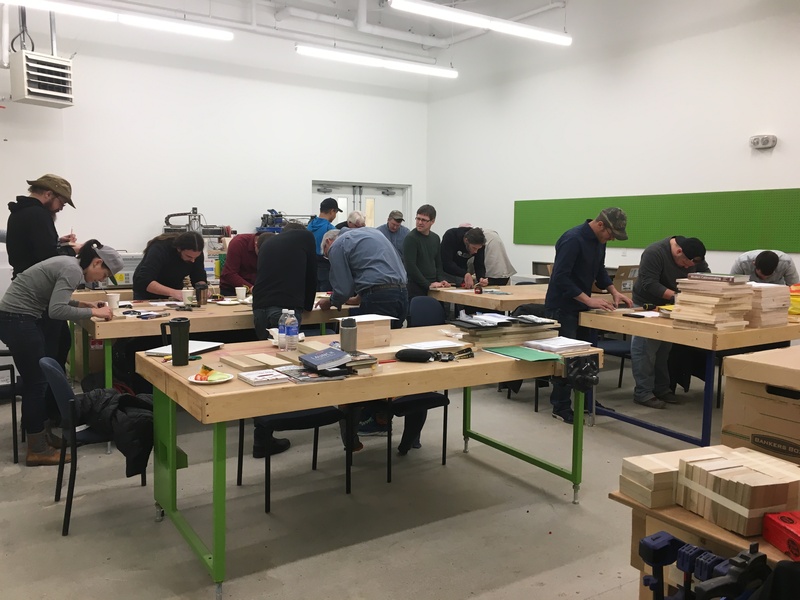 Last October, Quarton conducted a two-day professional development workshop in Whitehorse attended by 15 woodworking teachers with a wide range of experience levels, including one from north of the Arctic Circle. The first day focused on measuring and layout. Day two was devoted to the safe operation of table saws and other standard machines based on the WCA Skill Standards. 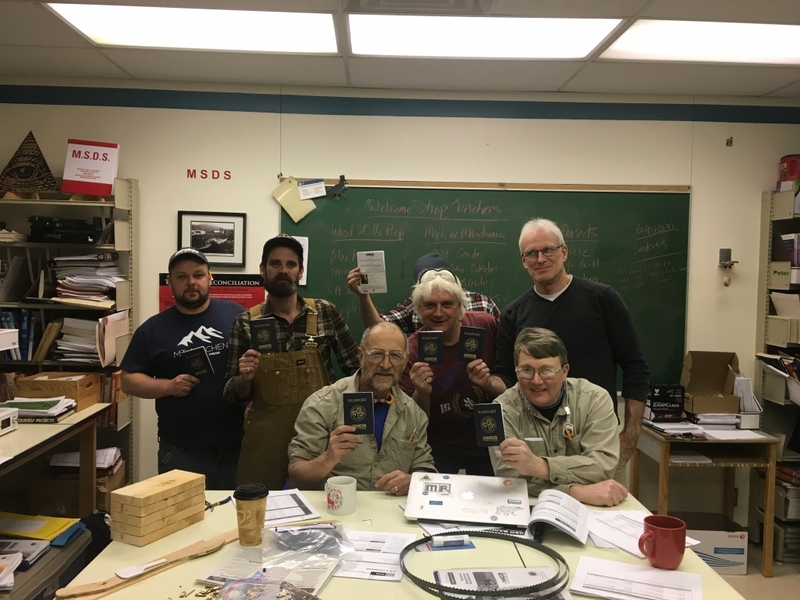 Each of the 15 instructors who attended the fall 2018 workshop was awarded the WCA Sawblade Certificate. Quarton’s next goal is to train them so that they can earn their Green Credentials. 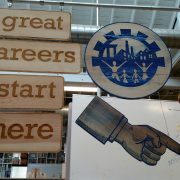 For those who are successful, Quarton would like to help them achieve the Blue Credential. In addition, Quarton hopes to introduce the WCA credentialing program to high school students in the future.